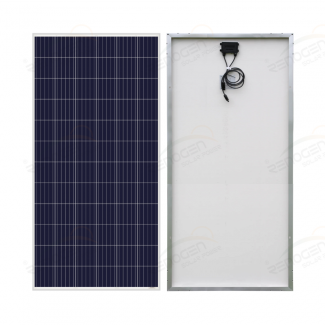 Polycrystalline solar panels are the practical and reliable option for all kinds of solar installations due to their stable performance and cost-effective advantage. 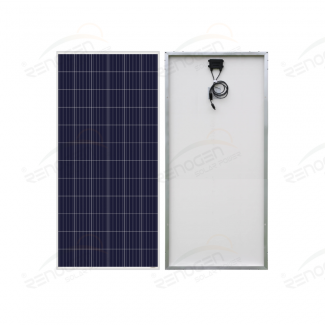 Renogen Polycrystalline solar panels are perfect for decreasing your electrical bill, or for a off-grid system. 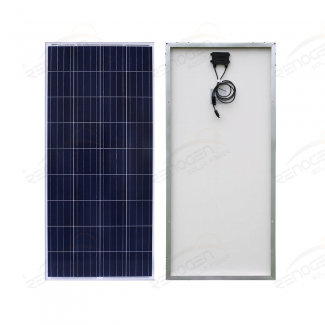 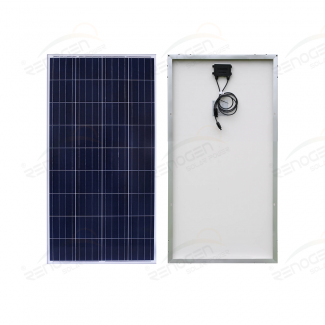 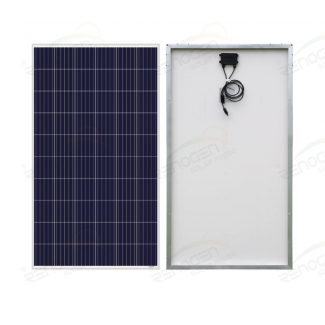 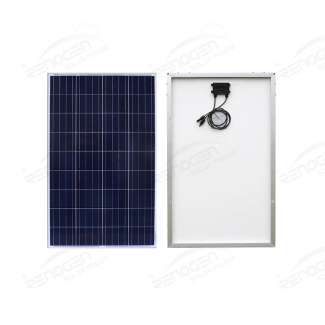 Whether you want to connect this to the electrical grid, or power your off-grid cabin, Renogen solar panel will be the key element to your solar system.